Melvin Eugene joined Clear Technologies after a successful 28 year career in Sales & Management at IBM . Melvin is a proven leader with over two decades in Sales/Marketing and Executive Sales Management in the Information Technology Industry. He departed IBM as the Director of Response Lead Management where he led an organization of over 275 Inside Sales Professionals focused on new business and revenue growth. As an experienced business professional, his success throughout his career was built on creating long lasting relationships and finding ways to motivate and inspire individuals to excel in both their personal and professional endeavors. Melvin brings with him to Clear Technologies a diverse set of Cross-Industry skills from Industrial/Automotive and Manufacturing to Distribution having worked with large Fortune 500 organizations in addition to fast-growing midsize companies. At Clear, he will be responsible for New Business Account growth focusing on helping those new clients solve their most complex business requirements using Clear’s vast experience in the datacenter along with new solutions in IOT and AI. As a purpose-driven leader, Melvin extended his personal talents beyond the office and into the community. Melvin is a former Board Member for the West Dallas Community Centers (WDCC) his enthusiasm for the WAR against illiteracy propelled him to assist in getting computers donated and networked across the centers for educational training and skills development for their after-school programs. Melvin was also Co-Chairman for Youth Empowerment at the Jordan Community Development Corporation, a non-profit where he was involved in initiatives to empower youth through education and skills based training. While serving as Co-Chairman he led fundraising activities for events such as their Annual Benefit Golf Tournament which was designed to raise funds for College Scholarships. 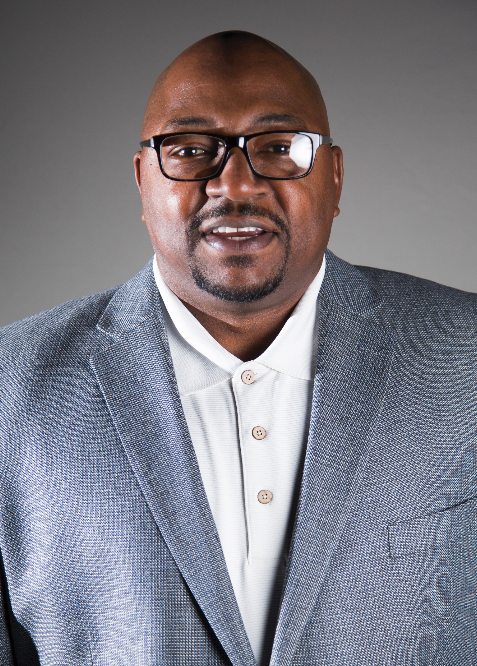 Melvin is an avid golfer and sport fan who received his BA from Austin College in Sherman, TX. He is married with 3 adult children and resides in the DFW area.